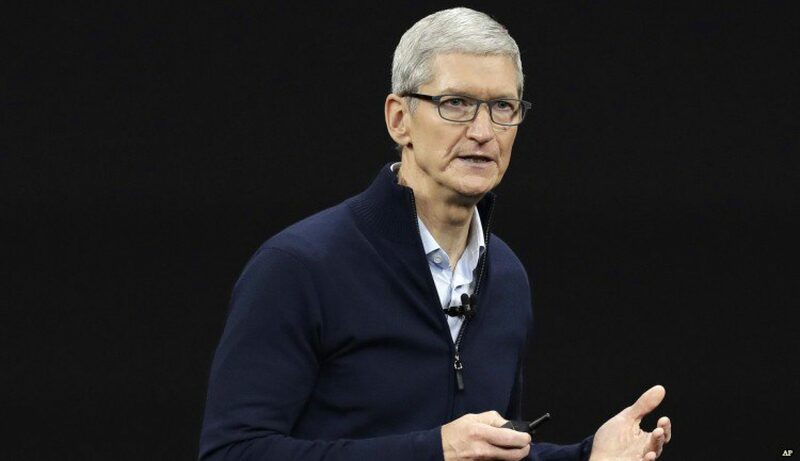 Tim Cook, following a lineup of performers like out singers Tyler Glenn, Jussie Smollett, Mary Lambert, and Vincint and allies Mike Shinoda, Zedd, and Wrabel, directly addressed the plight of queer young people in his speech to the crowd. By night’s end, LoveLoud had raised over $1 million for LGBT youth, which will benefit organizations like the Trevor Project, the Tegan and Sara Foundation, and Encircle. Over 5 million people have streamed the festival online on the Twitter account of AT&T, which sponsored the event.